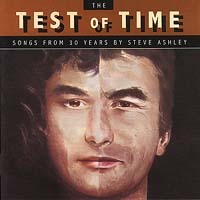 Long regarded as one of British folk's finest singer-songwriters, Steve Ashley adds a new release to a lifelong catalogue of critically-lauded albums - each distinct from the rest, all with cutting edge song-writing at their core. 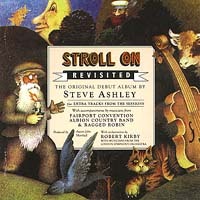 From his award-winning debut, 'Stroll On' and the follow-up 'Speedy Return' - enriched with Robert Kirby orchestrations - to the Fairport-backed 'Family Album', the CND 'Demo Tapes', the Steve Ashley Band's edgy 'Mysterious Ways' and two fine releases for Topic Records: 'Everyday Lives' and 'Time and Tide', Ashley has consistently melded tradition with innovation and delivered intelligent and inspired English poetry amid beautifully distinctive and original melodies. 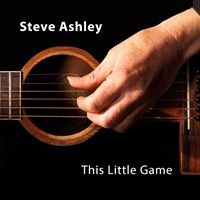 Coming on the back of Dave Thompson's acclaimed biography: 'Fire and Wine'- An Armchair Guide to Steve Ashley', 'This Little Game' brings a sharp focus to bear on the stages and challenges of life from the cradle to the grave. And this time it's a solo journey, with just vocal and guitar, to share songs that celebrate the power of love in the face of militarism, injustice, loss and fading doctrines. 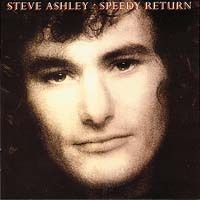 • Packaged in an illustrated digipak, with full lyrics in a 12 page booklet.